We work on all front and rear wheel drives, 4WD, light commercial vehicles and small trucks (5 tonne maximum weight) . 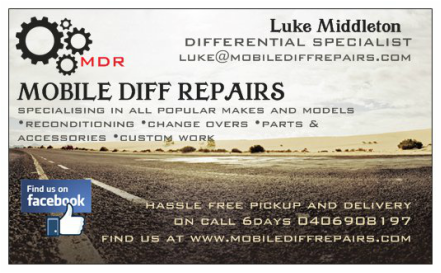 If the diff is out of the car we also provide free pick up and delivery within an 80km radius of the south east suburbs. Our very friendly customer service and affordable prices puts us first amongst all others, making sure you get the best value for your money! 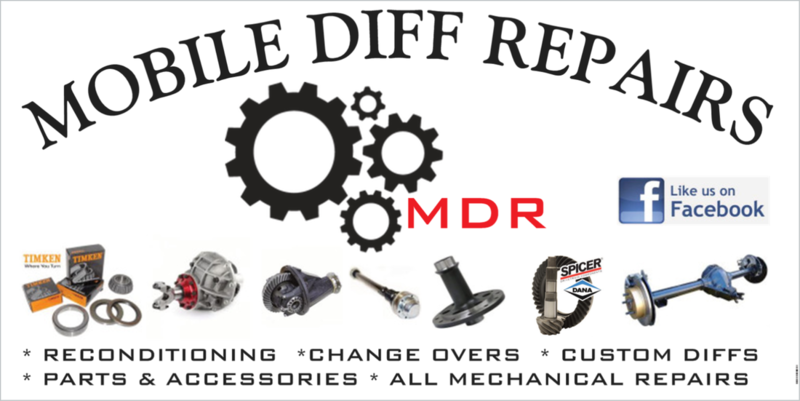 ﻿﻿We have a large range of branded parts including Eaton, Motive/richmond Gears, Spicer Dana, Timken/koyo and many more. 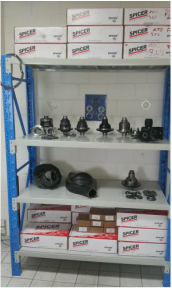 We also have more stock and if you are looking for something in particular don't hesitate to call us and ask.